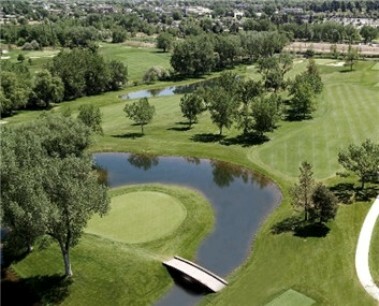 Columbine Country Club, is a Private, 18 hole golf course located in Columbine Valley, Colorado. 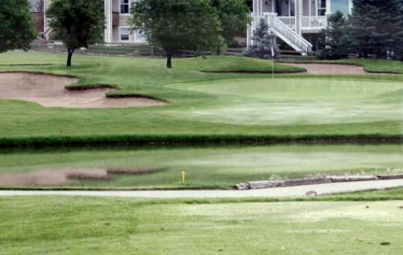 Columbine golf course opened first opened for play in 1955. 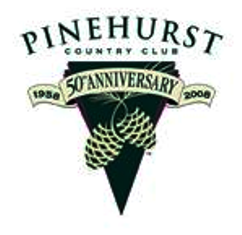 The course was designed by Henry B. Hughes. Columbine, is a member-owned Club. 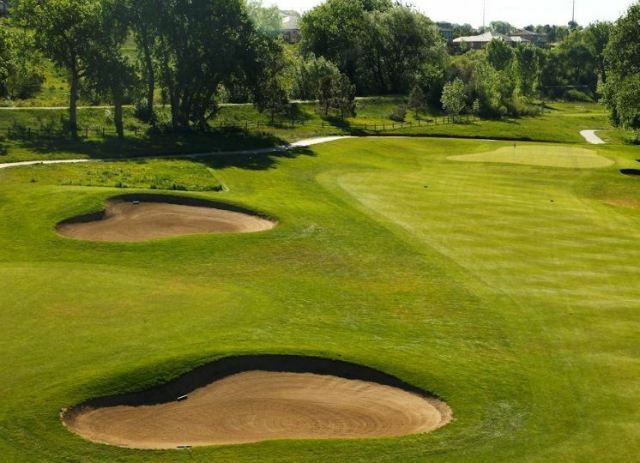 The Columbine Country Club facility includes an 18-hole Championship Course and a 9-hole, Par 3 Course. 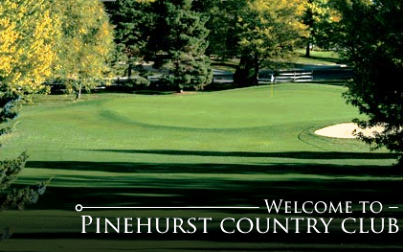 Beginning in l986 and continuing since l988 to the present, it has been host to the U.S. Open Qualifying. 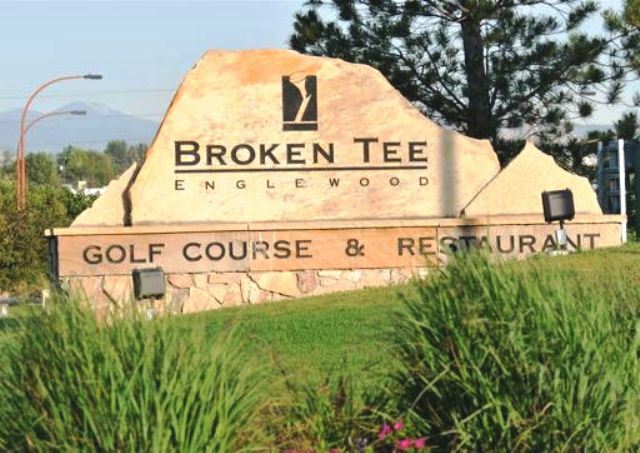 Columbine is ranked in the top ten among all private golf courses in Colorado by Golf Digest Magazine and Colorado Golf Magazine. 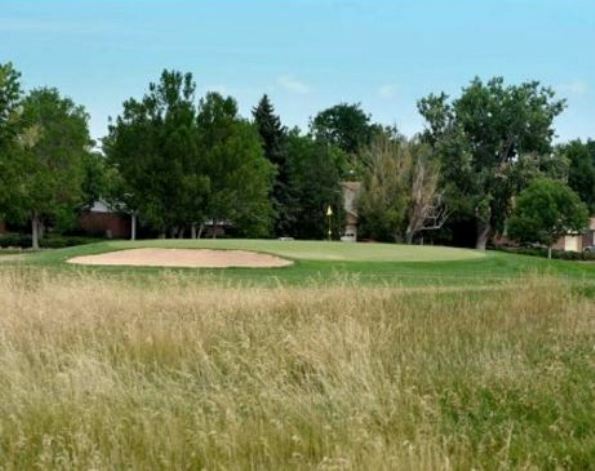 It also has the distinction of being one of two clubs in the state of Colorado to host a major championship (1967 PGA Championship). Columbine is a private club with membership by nomination only. 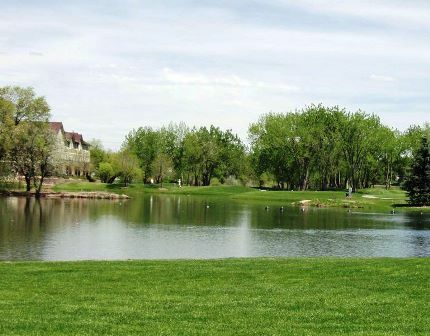 Columbine Country Club golf course plays to a par-72 and a maximum distance of 7,250 yards for a par course rating of 72.8 and a slope rating of 133.